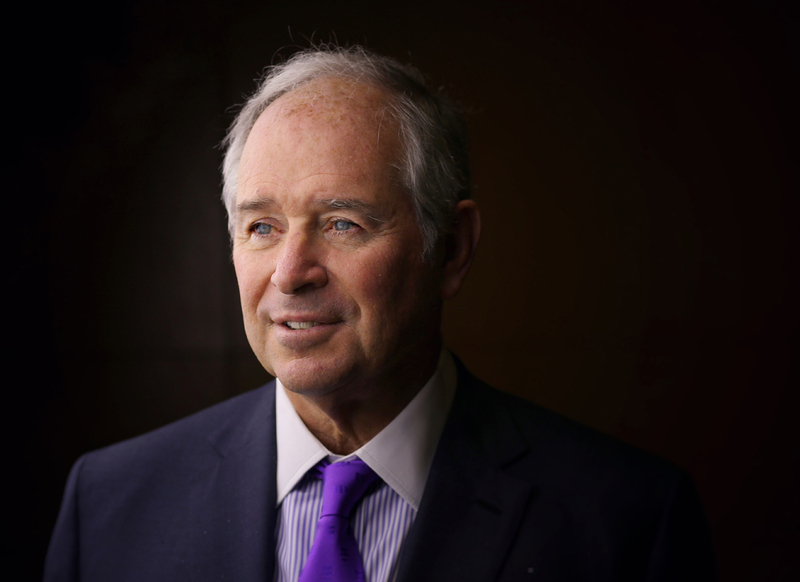 BOSTON—Harvard Business School (HBS) announced today a $5 million gift from alumnus Stephen A. Schwarzman (MBA 1972), chairman, CEO, and co-founder of Blackstone, a multinational private equity alternative asset management and financial services firm, to support the development of case studies and other programming that explore the implications of artificial intelligence (AI) on industries, business, and markets. The Schwarzman Research Fund will spur and extend the efforts of HBS faculty members across a range of disciplines who are researching and writing case studies on the use of AI. The impact of AI is already being felt in the workplace today, and in the future it could disrupt almost every industry. AI also has the potential to create entirely new markets and business models, driving the need for new skills in the workforce. Additionally, AI raises organizational design, policy, and ethical considerations that future leaders must be prepared to navigate. The Schwarzman Research Fund will sponsor case studies across many of these considerations. Topics covered might include the impact of AI on new market creation, organizational structures, operating model design, innovation frameworks, worker productivity, and importantly, the long-term policy and ethical considerations related to AI. Cases and other research materials created by HBS faculty members will be used across the School's MBA and Executive Education programs, as well as in HBX, the School's on-line educational platform. Case studies will be distributed globally through Harvard Business Publishing.